Most of us probably started out with a simple daily skincare routine in our teens, right around the time hormonal oil production starts making a nuisance of itself. 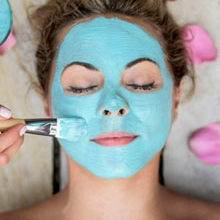 It starts with a bit of tea tree oil, then in your early 20s perhaps you used astringent face washes or wipes to take off all that make up you loved experimenting with, then slapping on a bit of moisturiser on top. Then, things start to get serious. 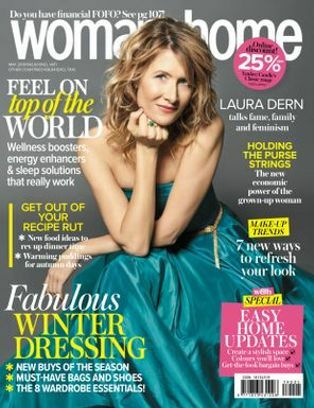 Whether you’re in your 30s or your 60s, it’s a good idea to regularly readdress your skin’s needs and reassess your routine to match. 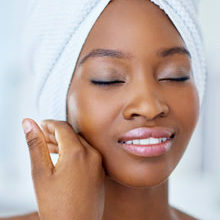 We have discovered a simple skincare routine, and the products that will help you get the best out of your skin. Begin with these basic six-steps, then update and upgrade as your skincare needs change. Pick a foaming one you can use in the shower for ease, but make sure it has gentle ingredients and doesn’t strip skin. 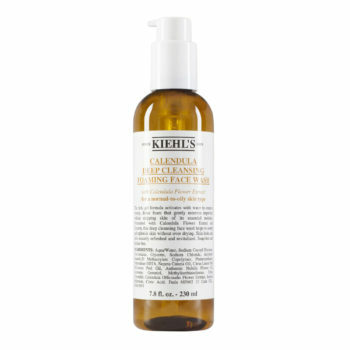 We like Kiehl’s Calendula Deep Cleansing Foaming Face Wash, R520. Johnson’s Even Complexion Facial Wash, R44, is also ideal for more sensitive skins because it contains a soothing blend of soy and red berry extracts to give the skin an antioxidant boost. An essential step to treat skin before cream (which is more of a comfort thing). Pick a serum with vitamin C, an antioxidant that defends your skin from environmental guff like UV and pollution as well as brightening. Hyaluronic acid (HA), the best hydrating ingredient going, should be in there too. 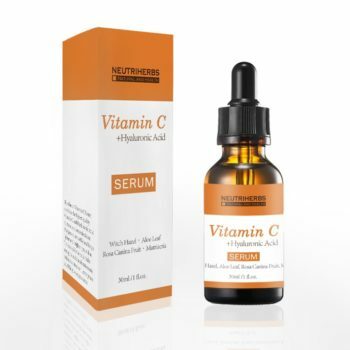 Brilliantly, Asian brand Neutriherbs, has an Enhanced Vitamin C Serum with Hyaluronic Acid, R230, contains both and is under R500. Plus, all you need is a thin layer over skin once a day. Sun protection is the most important thing you can do to age well, so as a bare minimum it should be in your moisturiser. Cream is about making skin feel comfy, look plump and protecting the barrier layer. 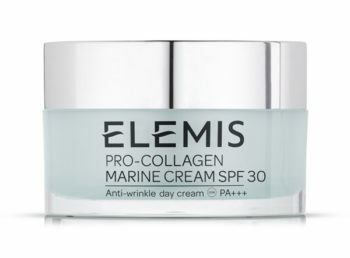 Elemis Pro-Collagen Marine Cream SPF30, R1 815, succeeds on every level and is worth the splurge as a little goes a long way. Nivea Q10 Plus Anti-Wrinkle Day Cream, R170, helps to protect the skin from additional lines and wrinkles thanks to the SPF factor as well as the potent blend of antioxidants. Ideally with more than one cleanser. 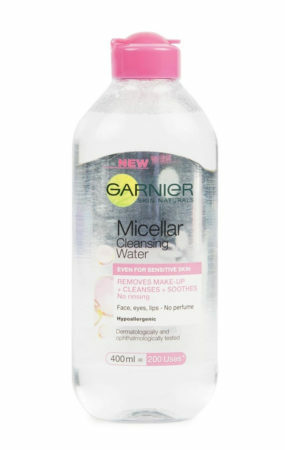 Use something to get your make-up off first, Garnier Micellar Water, R84,95, is fast and effective. Then you need a proper cleanser to get the real grime of the day out of your skin. Pick a balm, oil, gel or cream, whatever you prefer, lather it up with warm water on your face, then gently remove with a soft flannel face cloth. Best budget buy: We also like African Extracts Rooibos Classic Eye MakeUp Remover, R48,95 because the formulation is gentle and soothing on the eyes. This potent line reducing, skin-smoothing active is probably the most effective skincare ingredient out there, but can cause irritation so start off with a low concentration a few nights a week and build up your tolerance. 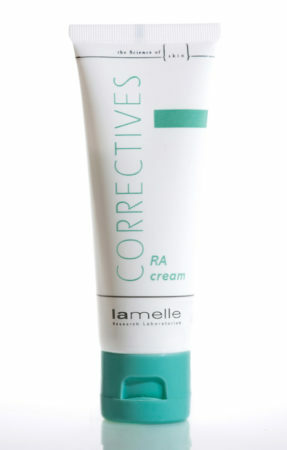 Lamelle Correctives RA Cream, R755 for 50ml, is a great starter buy. Much like your day cream, this is about comforting and cushioning your skin, sealing in all your other products and if a few gentle active ingredients happen to be in there too, so much the better! 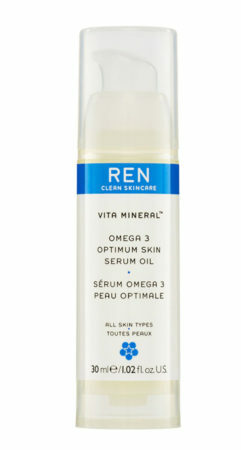 If you’re into natural, REN Omega 3 Optimum Skin Serum Oil, R575, is the business, with omega fatty acids and a gorgeous scent. The Body Shop Pomegranate Firming Night Cream, R280, not only smells delicious, it also has a temporary lifting and brightening effect, so you’ll wake up with gorgeous, glowing skin. Opt for a good eye cream – This is optional in your 30s. But if you’re worried about the area, use something light with caffeine in to de-puff and brighten, and tap tap tap lightly until it sinks in.